One beautiful math concept that is seen all over the natural world, as well as in art, music and more is symmetry. 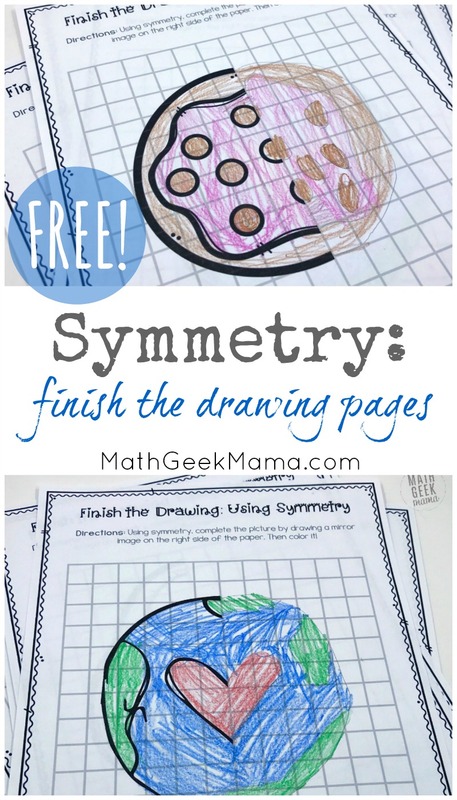 And what I love about symmetry is that even very young kids can learn about and see symmetry in the world around them, making this a great topic to explore with mixed ages. 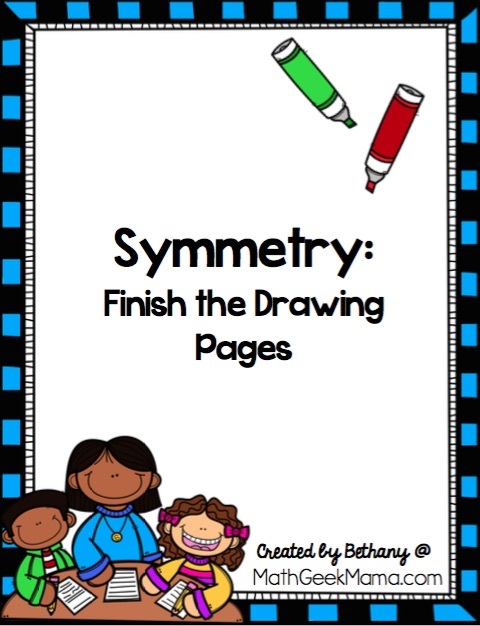 I would encourage you to start with a hands on introduction or a fun math art project when teaching symmetry. But another fun activity for kids is this set of “finish the picture” pages. First, we need to understand a mathematical definition of symmetry. One way to think of line symmetry is as a mirror image. In other words, one side of the line of symmetry is an exact mirror image, or reflection, of the other side. Mathematically, this means that every point on one side of the line is equidistant from the line of symmetry as it’s corresponding point on the other side of the line. So if a point is 5 units from the line of symmetry, it’s reflected point is also 5 units away, in the opposite direction. Thus, if you were to fold the image in half, one half would line up exactly with the other half. 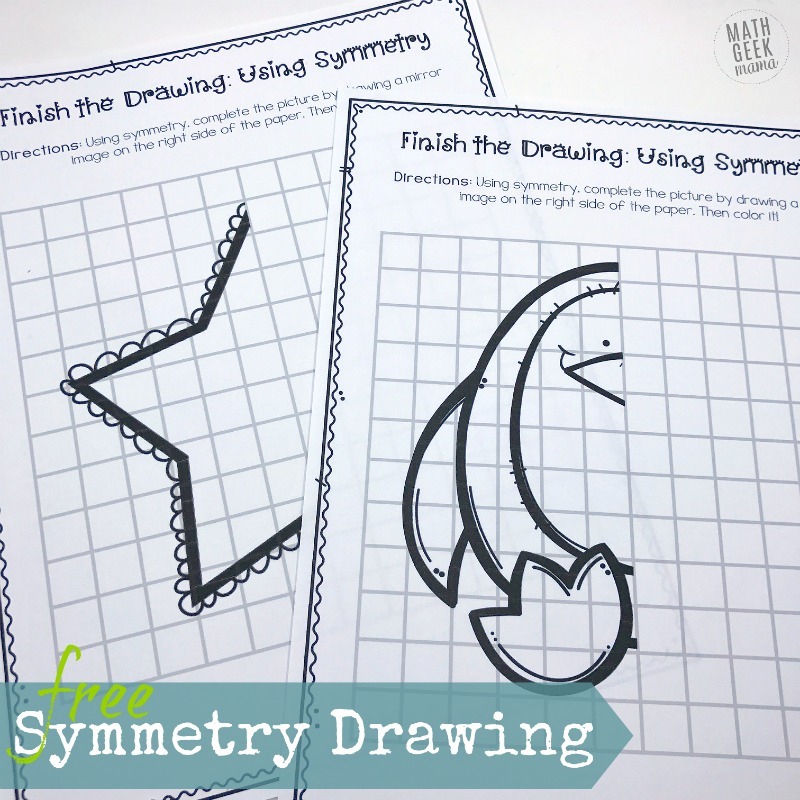 There are other types of symmetry as well, such as rotational symmetry, but line symmetry is the easiest, most natural place to begin with children. 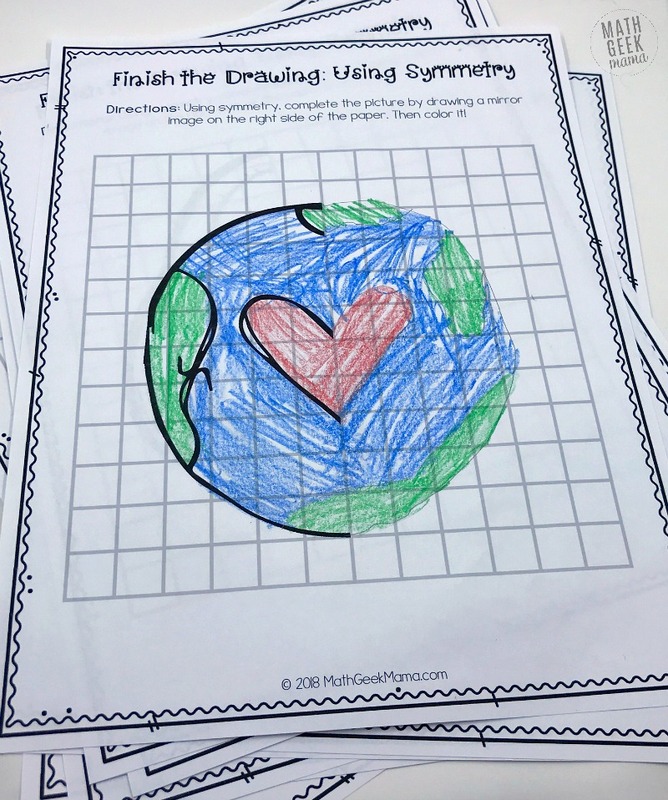 This set of drawing pages for kids will help them to see symmetry and practice creating a mirror image with the help of grid lines. 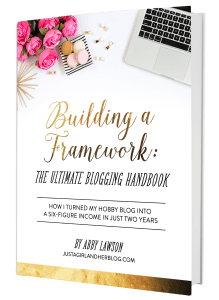 Some of the images are easier than others, so you may want to begin with the simpler practice pages (although they are not in any specific order in the download). 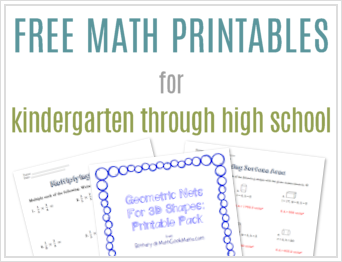 For young kids, you might want to begin by folding the paper down the center to show them the line of symmetry. Then explain that after drawing the other side, the picture should line up when they fold it again. 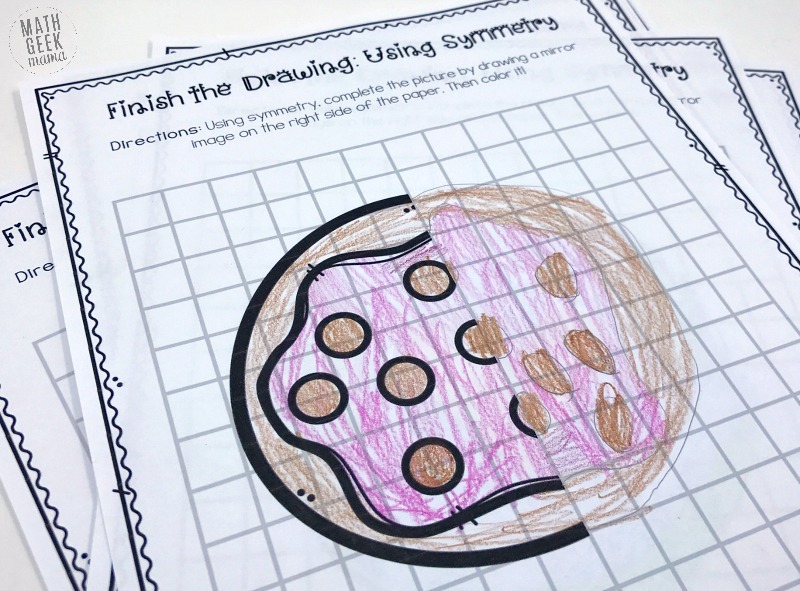 Older kids, who are ready and able to be more precise with their drawing (and also able to understand a more exact definition of symmetry), might use a ruler to measure some of the points of the drawing. They can then measure the points on the other side to ensure it is symmetrical. 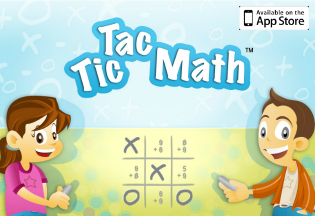 Obviously, they don’t need to measure every single point on the drawing, but measuring a few key points will help them create a more exact mirror image. 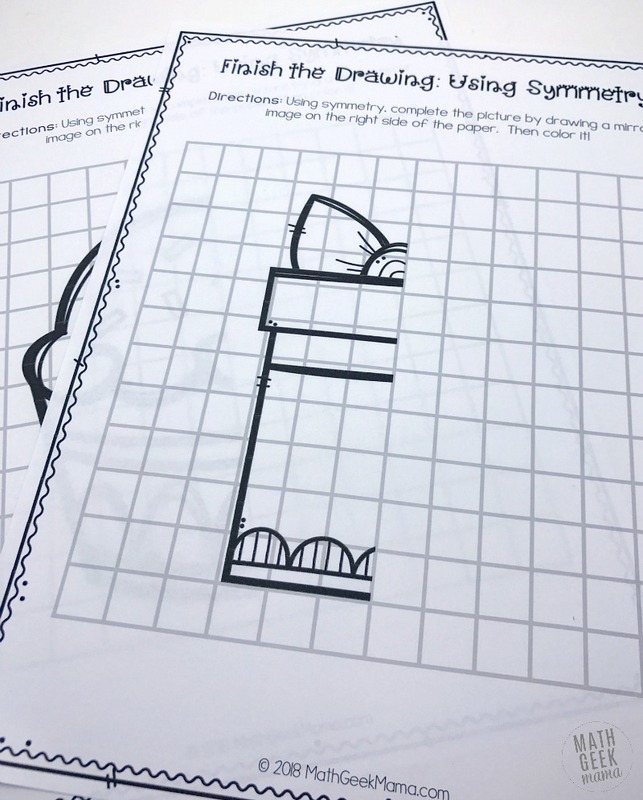 And of course, no matter how exact their drawings are, or how deep their understanding of symmetry, I hope your kids enjoy these finish the picture pages! And of course, to download the set of 10 finish the picture pages, just click the link below to grab it free in my shop.